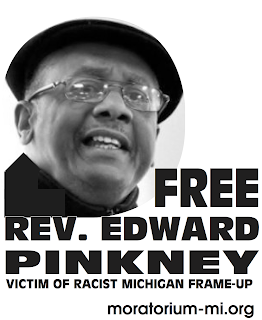 Reverend Edward Pinkney is an activist from Benton Harbor who for years has spoken out against discrimination against African Americans in Berrien County courts. Recently, Rev. 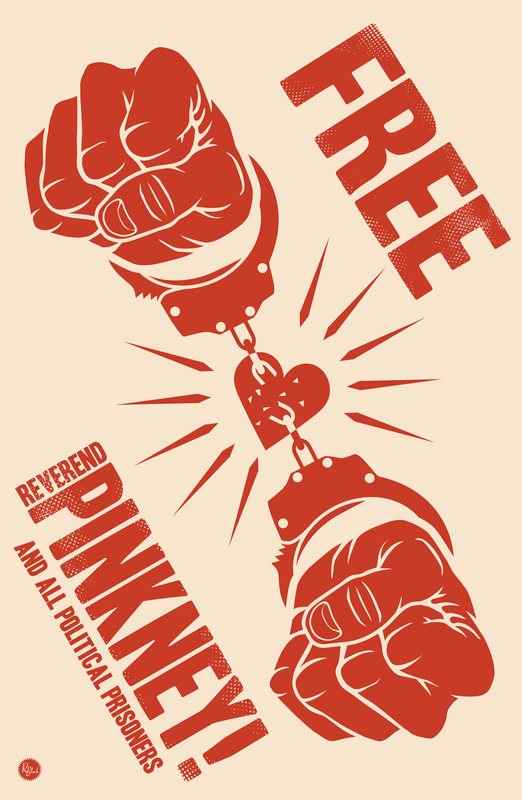 Pinkney was charged with election law violations and convicted by an all white jury. While on probation pending a motion for a new trial, he wrote an article for a small Chicago newspaper about his case in which he severely criticized the judge who presided over the case. Paraphrasing the Bible, Rev. Pinkney predicted in the article that God would bring harm upon the judge and his family if he did not do the right thing. Based solely on the newspaper article, the judge found that Rev. Pinkney violated the terms of his probation and another judge sentenced him to 3-10 years in prison. The ACLU is representing Rev. Pinkney on the appeal. We will argue that a judge cannot punish a person for writing an article critical of the court and that Rev. Pinkney's prediction of what God might do to a judge cannot be construed as a "true threat." People v. Pinkney.